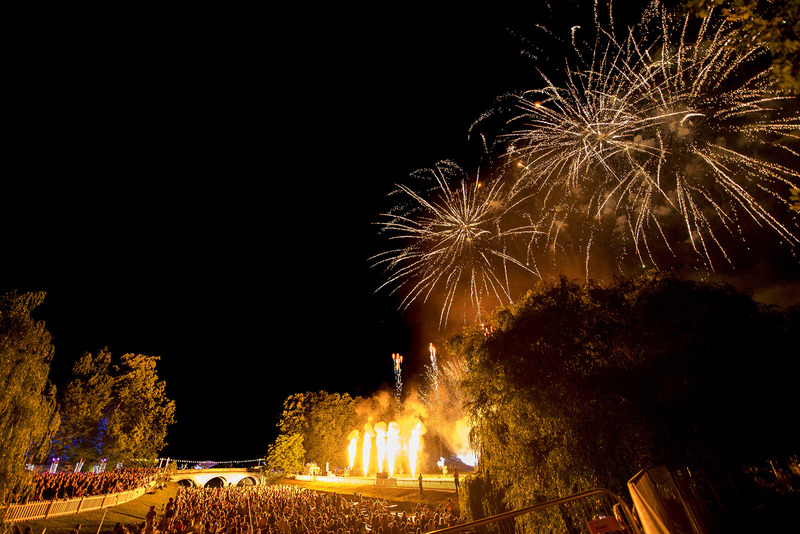 Titanium Fireworks produced a 16 minute multimedia firework display for the prestigious Trinity College, Cambridge Ball in front of thousands of guests and a packed River Cam. 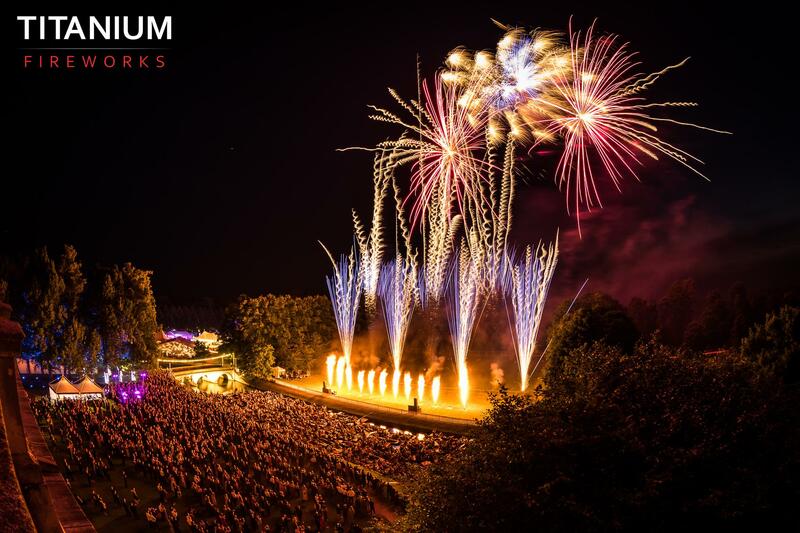 The Directors of Titanium Fireworks have a long association with this event which sells out faster than a Led Zeppelin gig! We are already hard at work on the 2014 display.